From contracts to employee manuals, LLC’s to business disputes, we have the experience to help with all your business needs. A little planning now will prevent a lot of worry and strife in the future. Protect your family, your assets, and your business. Ascione Law is comprised of talented and experienced attorneys and staff. Learn more about each person by reading their descriptions here. We strive to provide efficient and effective solutions for your legal needs while focusing on your peace of mind. A commitment to justice. A dedication to excellence. After years of working with partners and in large firms, Patrick Ascione resolved to start a smaller firm where he could have more opportunity to positively impact the lives of his clients. In 2009, he founded Ascione & Associates, L.L.C. In 2014, the firm moved to its new location and became Ascione Law. As the managing attorney Patrick is able to meet and engage with every client who comes to the firm. It is the hope of Ascione Law to change the concept of client care by focusing on building valuable, long-term relationships with our clients. 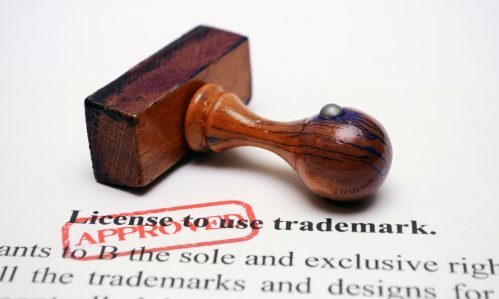 Ascione Law offers business law, real estate law, contracts, estate planning, wills and trusts, trademark and copyright law, and securities fraud litigation. Legal issues can be stressful and daunting. Let us help you through this uncertain time. Call 801-854-1200 to schedule your free initial consultation. I was represented by Patrick J. Ascione in an employment-related matter. I was impressed by the manner in which he handled the case. Everything was done on a timely basis and I spent very little time in his office. I felt that my matter was covered very thoroughly and that I was well informed as to my legal rights and options. I would recommend his services to anyone and I have referred additional potential clients to him. I have felt comfortable with the way in which we have discussed my options and how they would impact my life. We had an unexpected problem with my husband’s employer. As a result, he lost his job and we were being threatened with a lawsuit. We hired Patrick Ascione and his team and they were all exceptional. [They] helped arrange a settlement that was agreeable to both parties, and soon my husband got his old job back. We felt that we were treated fairly, with kindness, and that our best interest and the best interest of our family were paramount. Our experience turned out to be very positive, thank you!